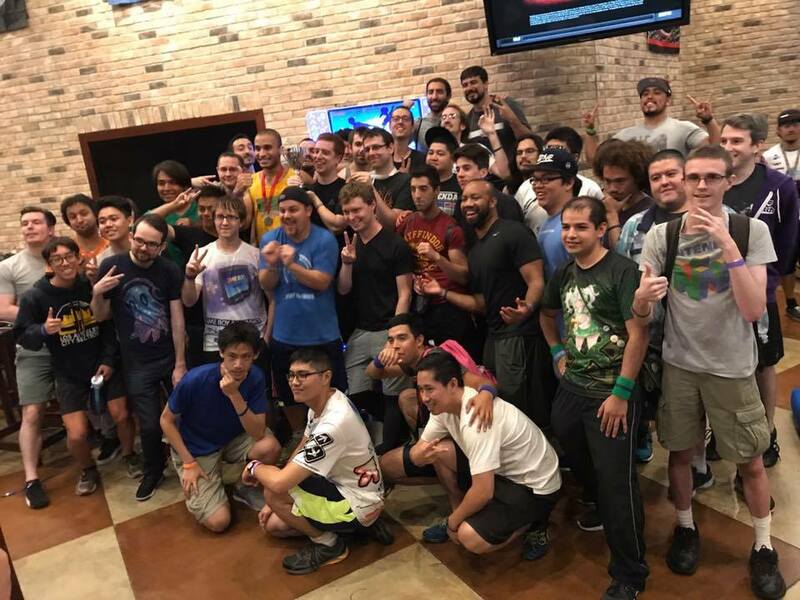 An impressive total of 50 entrants participated in the D&B Irvine DDR A tournament in Irvine, CA. CHRS4LFE and FUNGAH faced off in the winner’s finals of the tournament. CHRS4LFE won the match, sending FUNGAH into the loser’s bracket finals against NINJAFAR. FUNGAH took the match to gain the rematch against CHRS4LFE. FUNGAH swept CHRS4LFE 3-0 to reset the bracket. In the final grand finals match, both players tied on Desert Journey Challenge with 5 Perfects (999,950). 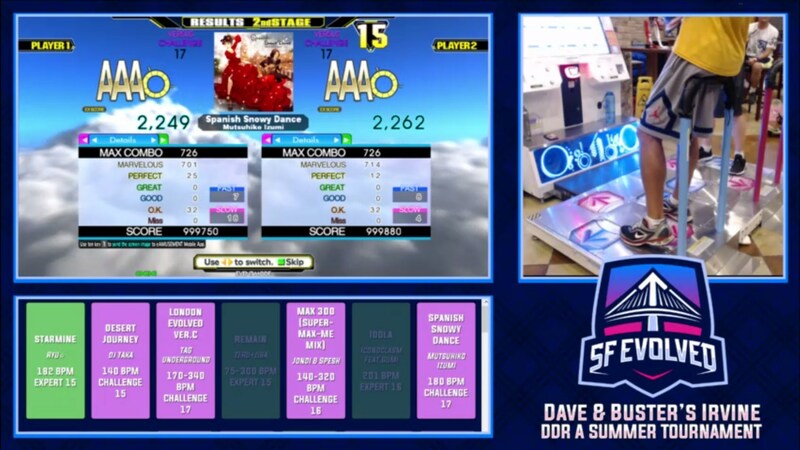 FUNGAH eventually won the tournament 3-1 with Spanish Snowy Dance Challenge while taking the new world record with 12 Perfects (999,880).